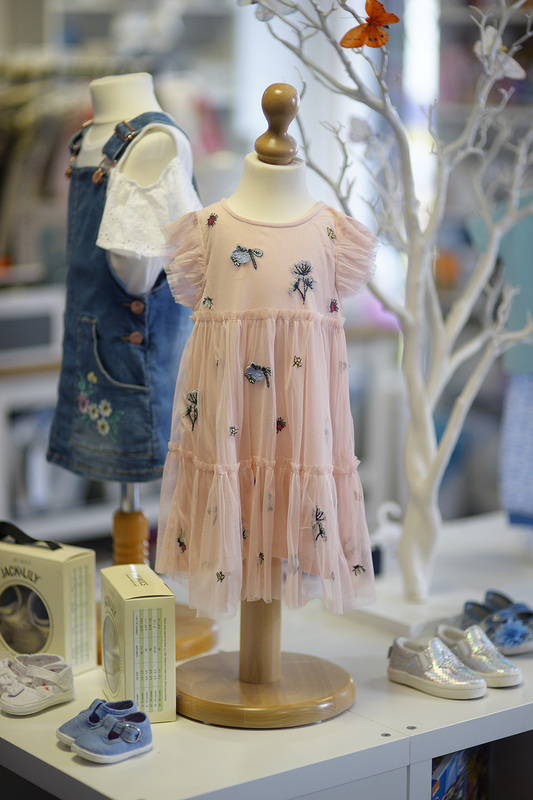 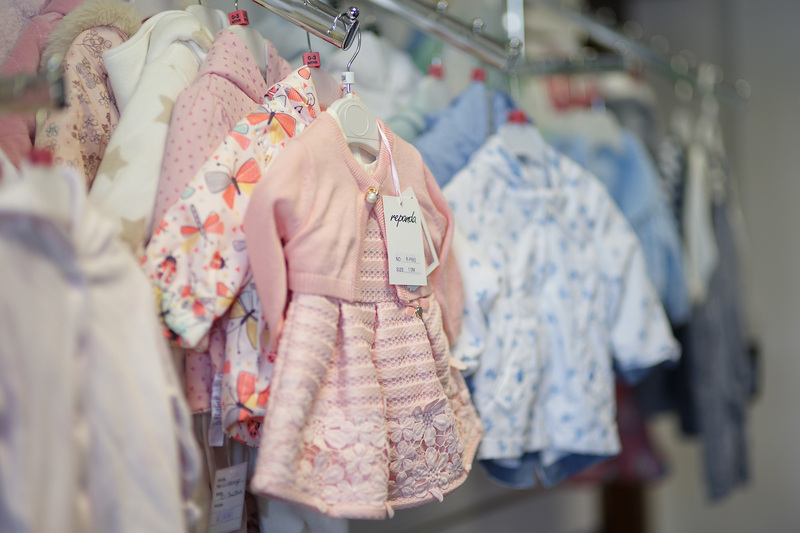 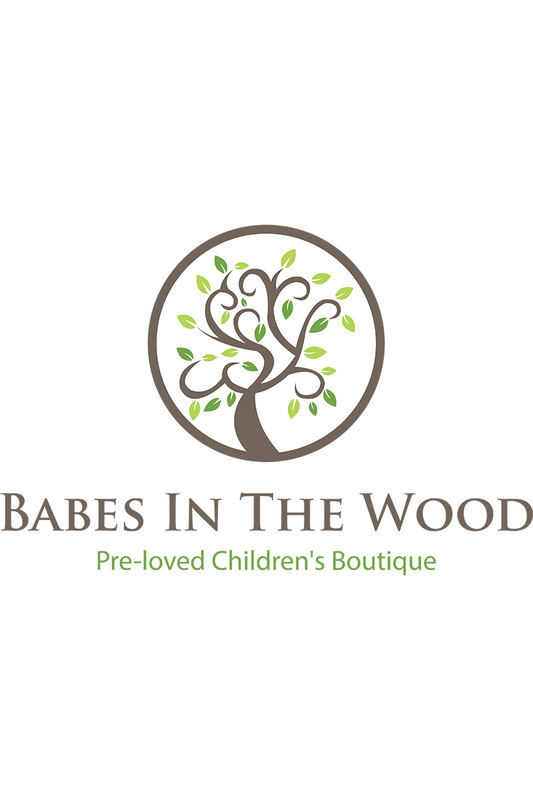 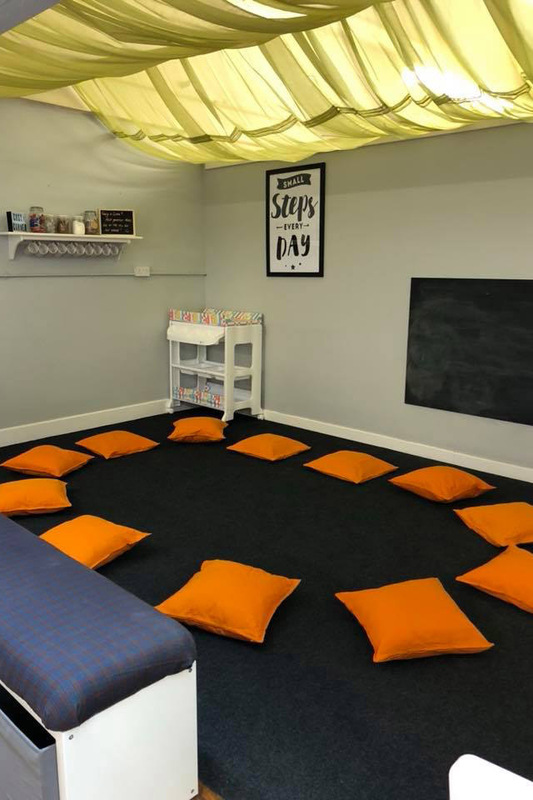 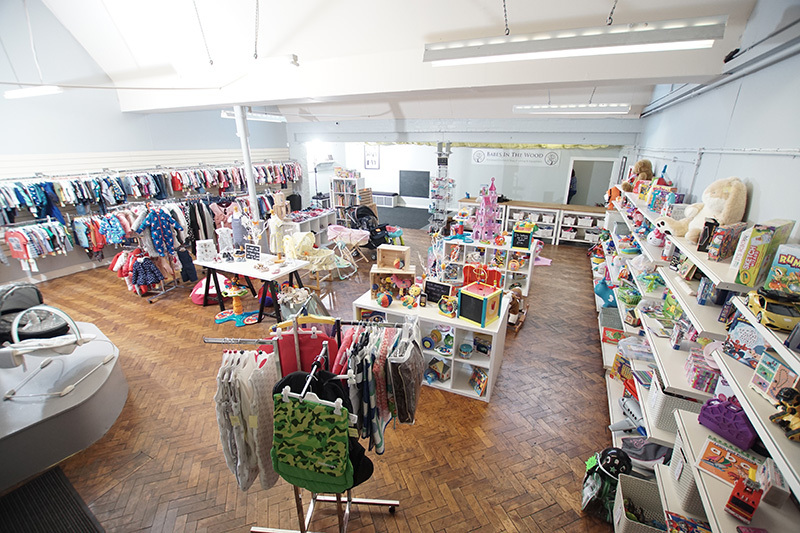 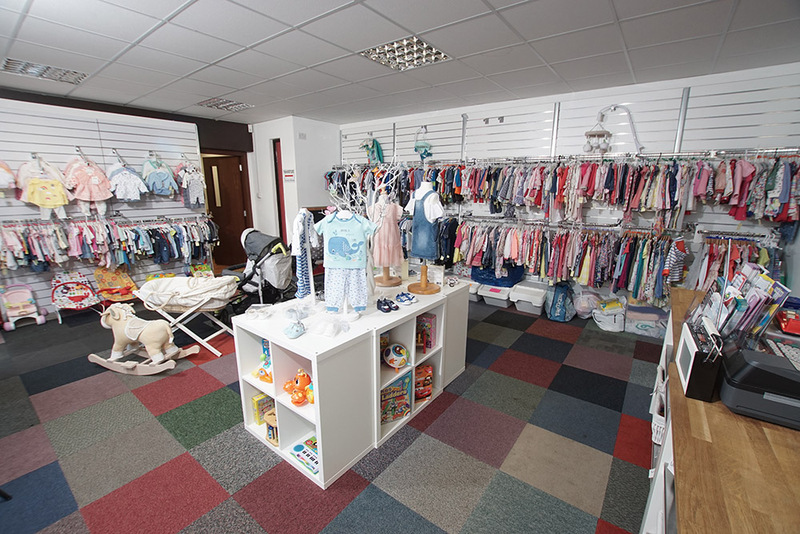 Babes in the wood is a social enterprise which exists to reduce the environmental impact of landfill waste & to reduce the effects of poverty on children from birth to 15 years. 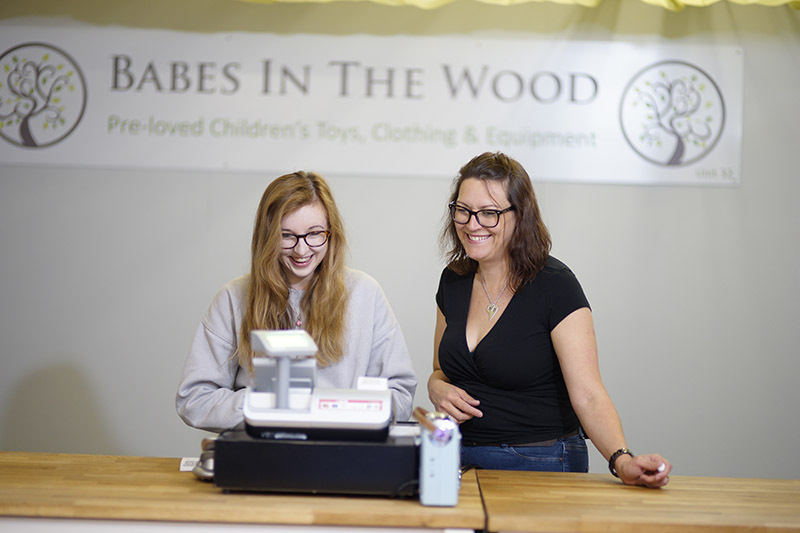 We are also working towards the development of a training for employment package & are committed to our partnerships with local agencies who support adults into paid employment. 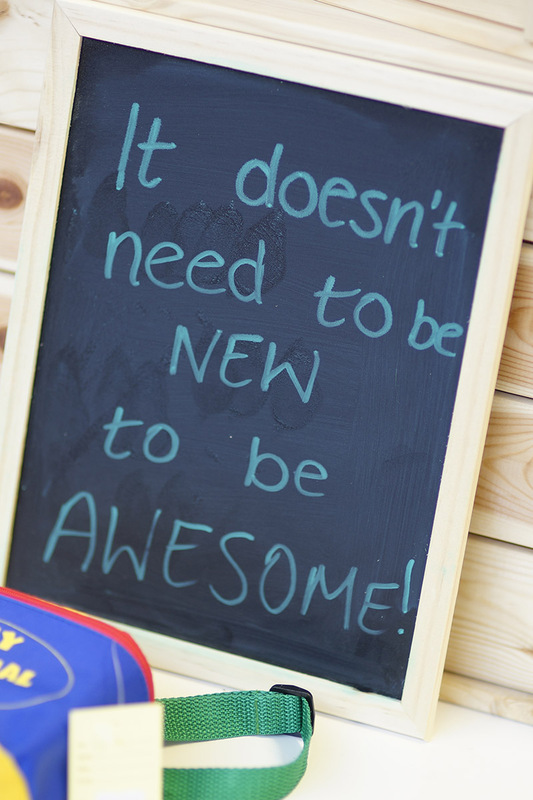 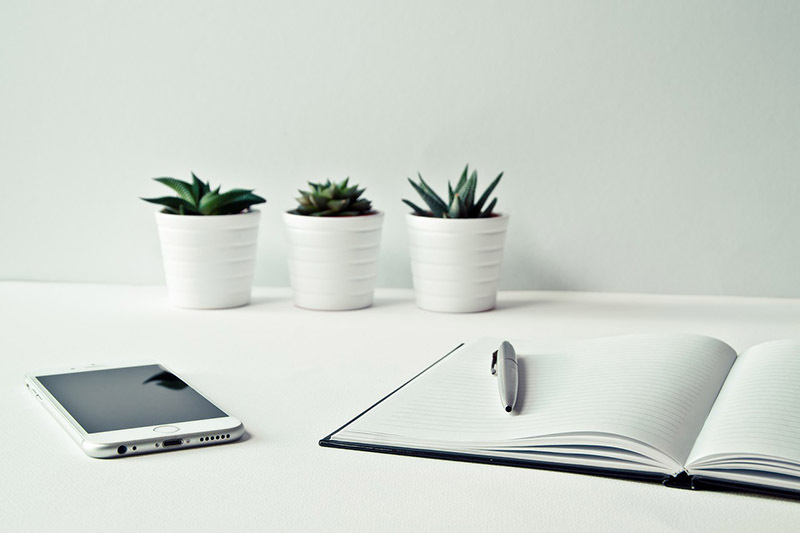 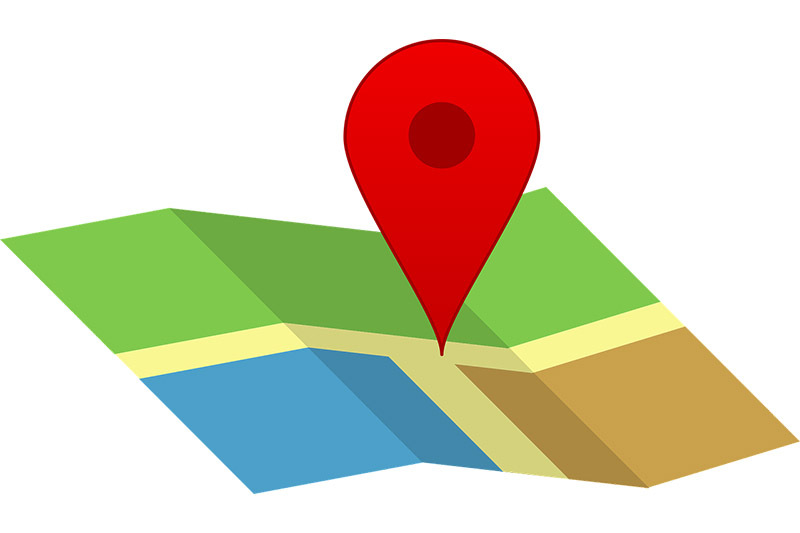 We operate from 2 locations, one in Bishopbriggs & one in Stirling.